Boom Mat is a simple and effective solution for eliminating squeaks, rattles, vibrations and unwanted engine and road noise. Minimal surface preparation is required and it is easy to install. Simply trim to desired size and shape, peel backing and apply. 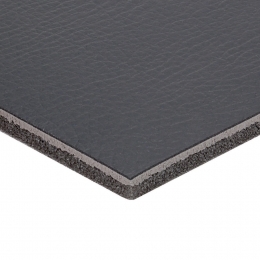 Boom Mat's Leather Look Sound Barrier is an ideal way to reduce noise. Available in a moisture resistant, black leather embossed material, this product is designed for insulating boots, door panels, floors, speaker boxes and package shelves - any interior area of a vehicle where a leather appearance would provide a finishing touch. 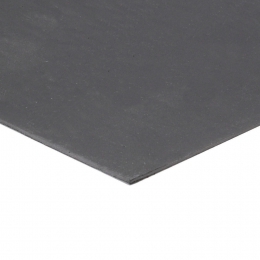 The Boom Mat Mouldable Barrier is a highly flexible .5lb/ft squared barrier designed for those applications where Under Carpet space is limited, and the need to have an acoustical noise barrier is desired. 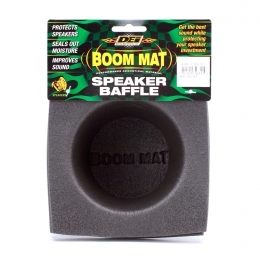 Boom Mat Speaker Baffles are made from high tech closed-cell polyethylene foam which encases the speaker to seal out dirt and moisture while also providing a protective casing. The baffles also maximize speaker performance by isolating the correct frequency responses while damping reverberation in sheet metal and panel-to-frame resonance. 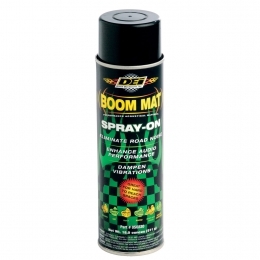 Boom Mat Spray-On sound deadening is perfect for reducing unwanted road noise and deadening vibrations in those hard to reach places such as boot interiors, wheel wells, undercarriage, body panels, rear quarters and inside door panels. 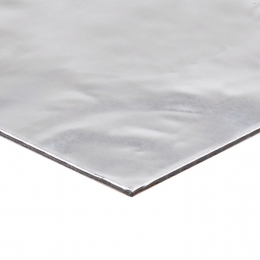 Boom Mat Spray-On also serves as a thermal barrier insulating against unwanted heat. 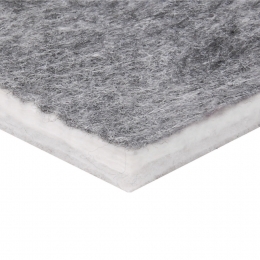 Constructed of a multilayer polyester / fibreglass composite material Under Carpet Lite™, (UC Lite™) offers unmatched thermal and acoustic protection in an extremely flexible light weight package. Only ½" thick, this high tech water proof composite material is able to conform to most surfaces.